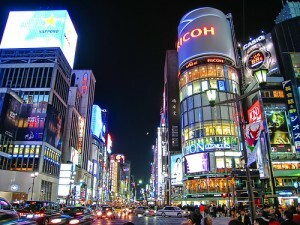 Tokyo is Japan’s capital, and also has the distinction of being the country’s largest city. Bustling with life, and oftentimes confusing to first-time visitors, Tokyo is the kind of city that you just need to give in to. In other words, to better experience this unique experience, go with the flow – whether that’s the dense traffic of people, or picking up those chopsticks for a serving of pig cheek yakatori. One thing you only see if you visit people’s homes is the sense of decor present everywhere. For example, you probably are aware of the omni-presence of bamboo, but I noted also the popularity of bespoke curtains made from silk, often black in color and designed to not only provide privacy, but contribute elegance to the rooms. And since most rooms are rather small, things like curtains (or drapes as the translation goes) are critical to the design of the room. American influences are definitely visible in the window treatments, especially in modern homes and apartments, but don’t take my work for it – seek out people and make friends if for no other reason than to see how they live. Bamboo, custom curtains (even shades made from bamboo) reveal much about the stylistic appeal of western ideas, but translated into a genuine Japanese sensibility. It’s an interior designers paradise! 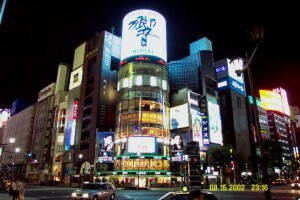 Shibuya is a popular district, especially for trendsetters. As a point of reference, it’s comparable to London’s Piccadilly Circus and New York’s Times Square. In that same spirit, Harajuku is a virtual hub for avant-garde, extreme teenage fashion and culture. Here, you’ll learn all about Tokyo’s hot, visual youth movement, affectionately referred to as “cosplay”. 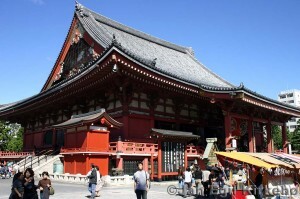 For purists and those seeking out a more traditional glimpse into old Tokyo, check out Asakusa. 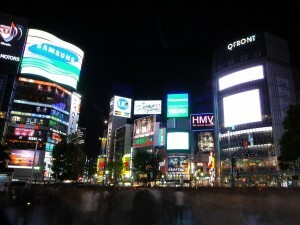 For lovers of all things high tech, techphiles should head down to the Akihabara district. For shopaholics and purveyors of chic living, you have to check out Ginza, Japan’s premier shopping district and which could be best described as this city’s Beverly Hills district. 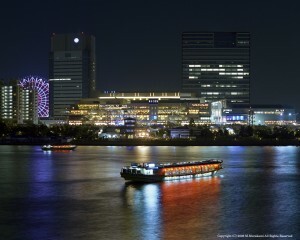 For something out of this world, check out the futuristic architecture on Odaiba, a man-made island. 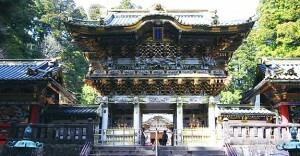 Nikko houses Nikko Toshogu, Tokugawa Ieyasu’s (founder of the Tokugawa shogunate) mausoleum. 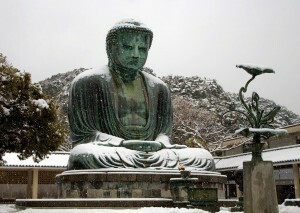 Kamakura’s a small city, but chocked full of historic treasures and many temples and shrines. Get your Zen fix here. There are still many places left that we have not discussed yet as well.